Nifty and Bank Nifty weekly sentiment maintains positive despite weakness in the market. Last week DII continued their relentless buying mode despite weakness in the market and with the continue FII selling pressure. US Market (S&P500) closed with marginal weekly gains with a surprising fierce up move on the friday trading session. India VIX continued its downtrend despite weakness in the market which indicates lack of fear in the market at this point. Open Interest data shows that 8200CE holds higher open interest among other strike price. As of now 8200CE writers are confident of expiry below 8200. And the dropping vix and Nifty and Bank Nifty weekly charts trading between 5EMA(High-Low zone) indicates a possible sideways move in the broader range. To be noted that both Nifty and Bank Nifty weekly charts ended with Outside bar this week leaving the sentimental gap on friday 7878.5 and 17130 respectively. 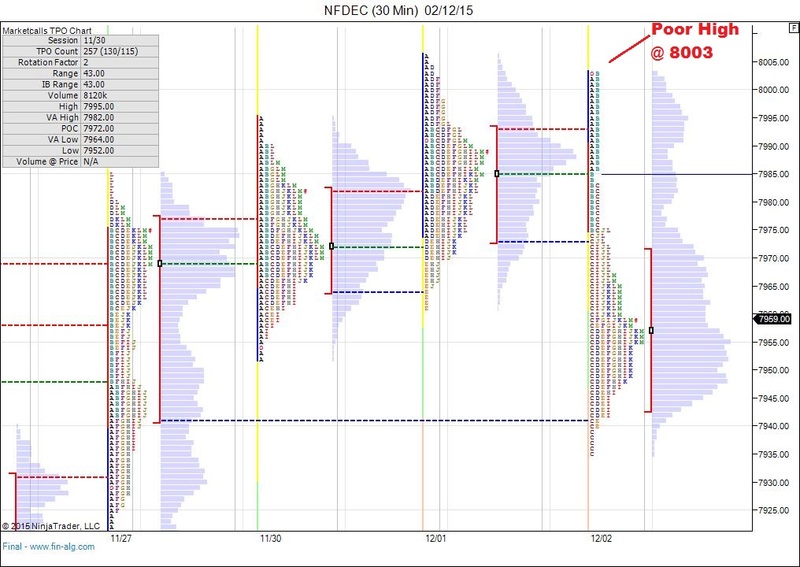 And from Market Profile point of view Nifty Futures had left a poor high at 8003 (i.e high of weekly bar) and poor low at 7810 (low of weekly bar). 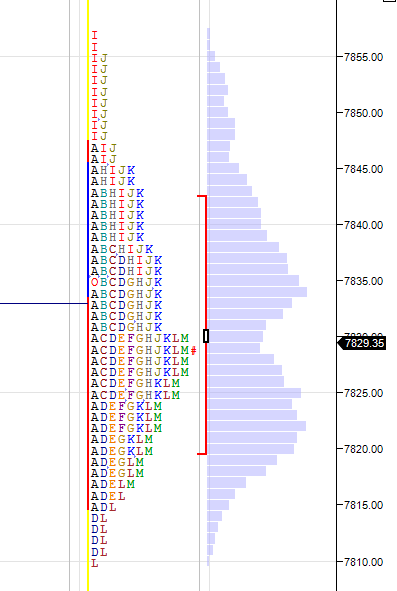 As we have poor high and poor low back to back possibly repairing both the levels will be more tricky for the traders to trade such movements. Prepare your mindsets dynamically for the upcoming trading week!